Despite the fact that shooters can purchase compound bows, recurve bows are still popular. 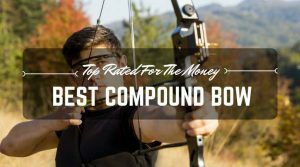 If you are hunting for the best recurve bow for the money, there are plenty of outstanding options for sale at local and online retailers. Before you spend your money on a new bow, there are several factors to consider so the bow you choose will fit your needs. Like a baseball glove, the hand of a traditional bow or recurve bow makes a difference in the process of shooting. A right-handed bow should be used by a right-handed person, and a left-handed person should have a left-handed bow. Also like a baseball glove, the opposite hand holds the bow. So, left-handed people will buy a left-handed bow, but will hold it with the right hand so the left hand can draw the bow back. The draw weight is the amount of force that a shooter needs to pull the string back. The amount depends on the age and strength of the shooter. Since a recurve bow does not lock into place when drawn, the shooter has to hold it prior to shooting. It is wise not to pick a draw weight that is too high. 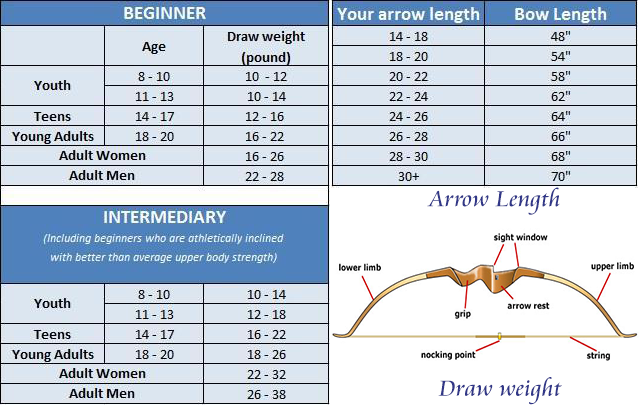 It is important to have a draw weight range that is appropriate for the size and age of the archer. If a draw weight range is too far, then the archer will be able to get the full force of the bow and string. The length of the bow is important for successful shooting. The best way to select a bow length is to stretch out your arms directly from your shoulders and measure from the tip of the middle finger to the other. You will need help to do this. Then, divide the measurement by 2.5. The outcome is the length of bow you need. This goes for bows for adults and for kids. The let-off point is another important consideration to your shooting. Some bows have a customizable let-off point, others are preset and cannot be changed. Experienced shooters like to set their let-off points, but most shooters find high let-off bows to be more comfortable. Most bows come standard with high let-off points. Before you choose the bow, check into your state’s regulations for let-off points, especially if you plan on hunting with your bow. The nocking point systems is another way to customize a new recurve bow. There are two favorite types of release systems, the direct-string and the string-loop. 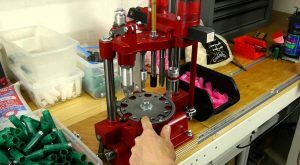 The string-loop release requires a small C-shaped loop to be placed on the string for the caliper to catch. The direct-string release includes a small button on a caliper to release the string. Even though there is an art to shooting a bow, the modern bow makers have added sights to make the process of shooting more accurate. There are several peep sight apertures that can be added to a recurve bow. They usually come in three sizes, 1/16”, ⅛”, and 3/16”, which is the size of the opening. Most shooters like the ⅛” opening. The riser is the section of the bow between the two limbs. Better bows allow shooters to choose the riser and then attach the libs. The riser helps to guide the bow. They come in different qualities for beginner, intermediate, and advanced shooters. There are also risers designed for those who want to shoot at the Olympic level. With the popularity of several movies, archery and recurve bows (link Wikipedia) have become a hot commodity. 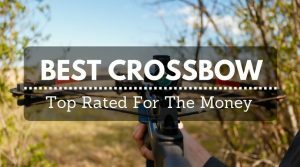 Whether you are new to archery or you have been shooting for years, these are some of the hottest bows on the market today. The options include composite bows and metal recurve bow sets that come complete with a case and other accessories. This tall 62-inch bow is full of power. It comes with limbs made of hard maple and fiberglass, making it strong and flexible. The metal limb pocket design includes a single tapered knob. The limbs can be purchased in your selected weight so you can fully customize the bow to your personal strength. 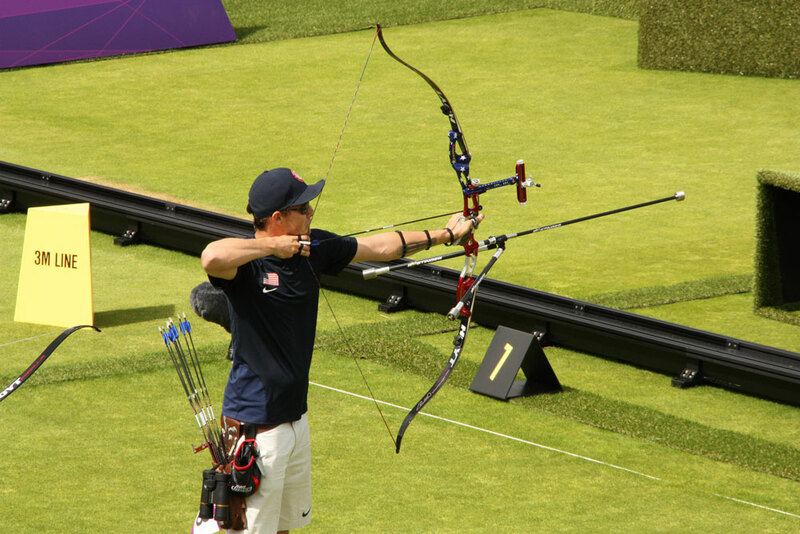 The bow does require you to select the hand orientation that you need – it is not an ambidextrous bow. The comfortable grip will feel natural in your hand and since the bow comes with an arrow rest, it is quite easy to shoot with. ​No tools are required to change out the limbs on this bow, making it one of the easiest to set up and take down on the market today. The riser is laminated and made of Hard Maple and Olive Dymondwood. It has predrilled bushings in the riser so you can easily add any accessories that you deem necessary. The limbs are also made of Hard Maple, but they are covered by black fiberglass for an extremely attractive look. The bow tips are reinforced to be tough for a variety of types of strings. The Spyder Takedown may not be a recognizable name in recurve bows, but this unknown model was designed by the engineers who built the Samick Sage. 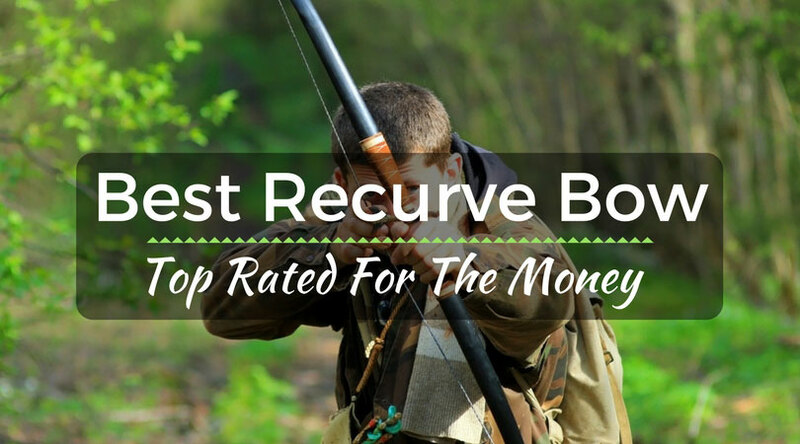 This recurve bow is one of the most comfortable recurve bows to shoot, which makes it perfect for veteran hunters or for people who want to learn to shoot a recurve. The Spyder Takedown does need to be ordered with a right-handed or left-handed fit. It is not a dual-handed bow. The bow needs to be put together with an Allen wrench and a bow stringer is useful. The riser is sleek and includes a layer of red wood for a stylized look. Unlike the Samick Sage Takedown, the Spyder does have holes predrilled to make it easy to add accessories like sights and stabilizers. The Samick Sage Takedown is a popular option for hunters who appreciate the simple power of the recurve. The Courage Hunting Takedown bow’s riser is made of three beautiful hardwoods: Chuglam, Makore, and Bintangor. The limbs are made of laminated wood and fiberglass. The hardwoods, Maple and Makore, provide the limb’s strength while the fiberglass makes the limbs flexible. The draw weight on the Samick Sage Takedown is between 35 and 55 pounds while the length is 60 inches. The best thing about this bow is the fact that it does not take much pull to draw the arrow back. The bow is easy to assemble, as the limbs fit nicely into the riser and they stay in place with a little bolt that is attached with a hex tool. Plenty of spaces for all the add-ons that you could possibly need. The Spirit Junior Bow is a durable bow designed to make archery fun for young archers. The limbs are made of a composite of Maple and fiberglass for strength and flexibility. The riser is made of three beautiful hardwoods: Beech, Gmelina Arborea, and Chuglam. These Asian hardwoods give the riser is unique light, creamy color. 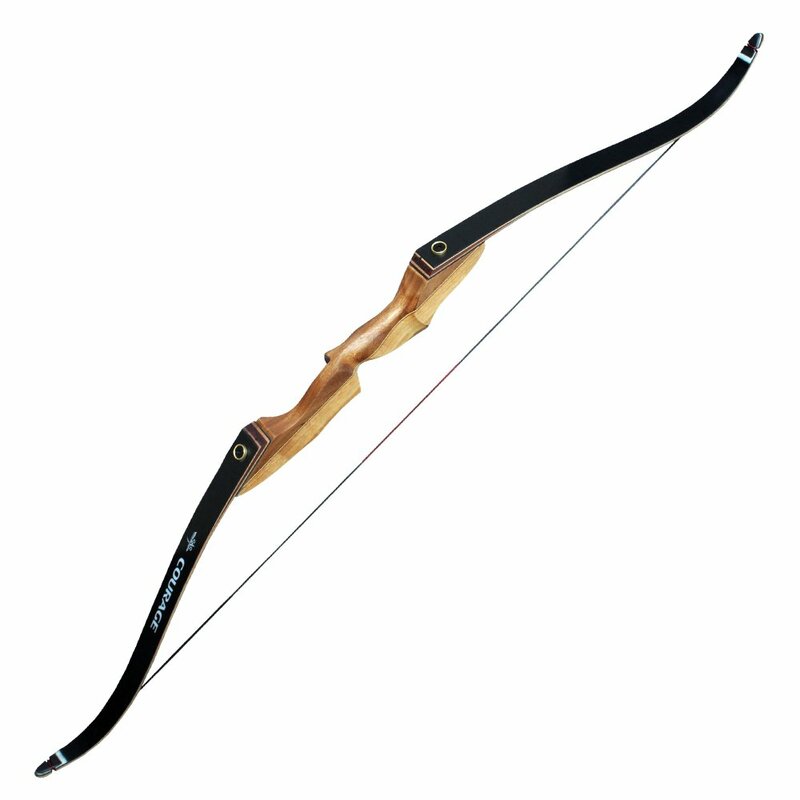 Young archers enjoy this bow because it is easy to shoot and it is so good looking. It is very similar in style to its adult counterpart. The bow is quite flexible, so it is easy to get the string on. This is a takedown bow, so it can be used to teach children how to shoot and also how to maintain. The grip is comfortable for small hands. This pre-assembled bow is one of the best options for young archers. 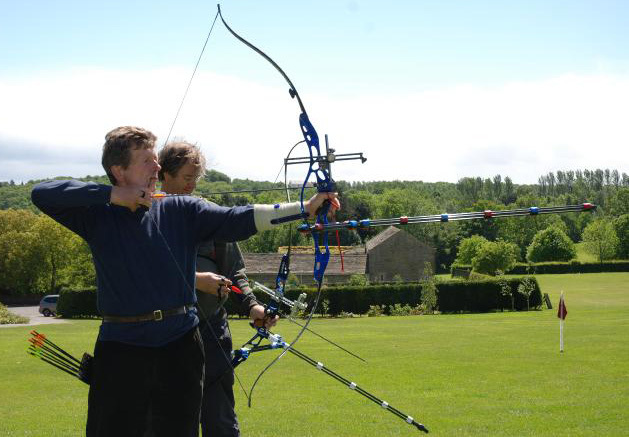 It includes several useful accessories that help young archers perfect their skills with the recurve bow. The bow measures 45 inches from top to bottom. It’s maximum draw is 25 inches and the draw weight is an accessible 20 pounds. It has a brace height of 8 inches. 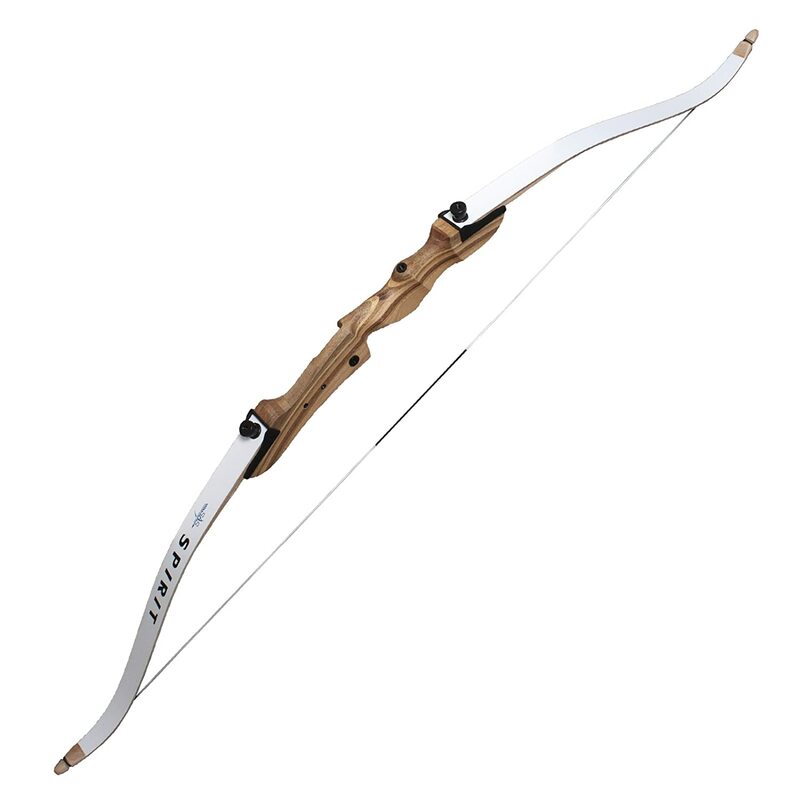 The bow is lightweight, which makes it ideal for young archers, but some might find it too light. While the bow is designed for children, it is also a good choice for adults who prefer a smaller bow. While the bow is pleasant to use, it is not the easiest bow to set up out of the box. It does come in pieces that need to be put together and the instructions could be better. This company has been in business for over 100 years. 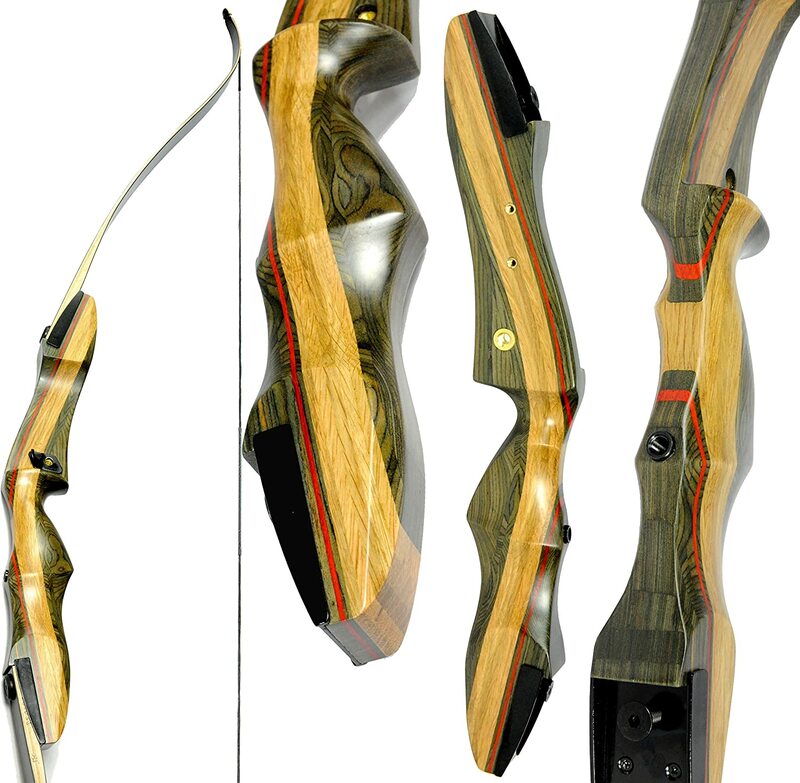 It produces all types of bows, from the traditional recurve to the high-tech compound and crossbow. 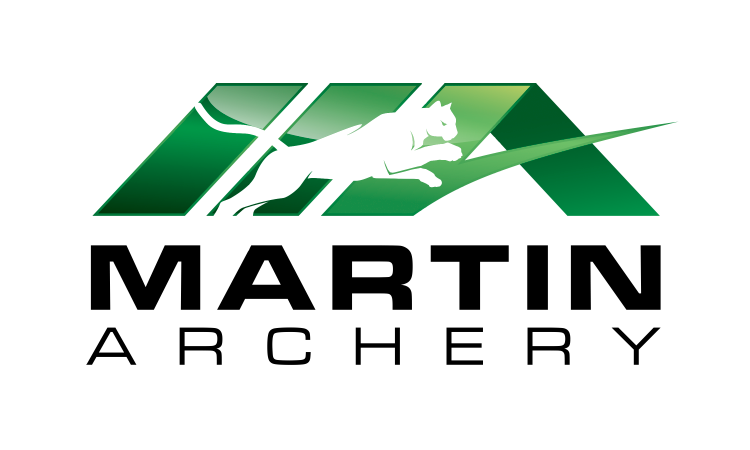 The company is dedicated to making the best bows for outstanding hunting and target shooting. The company takes pride in manufacturing bows that will shoot reliably. It is dedicated to customer satisfaction. They work hard to meet the needs of hunters and shooters all over the country. They converse with their customers to learn what they want in bows and accessories. The bows are made locally in their own facility. They are dedicated to using the latest technology to make archery accessible to everyone who wants to shoot a bow and hit a target. For more than 80 years, Hoyt has been manufacturing bows for hunters and archers. The company knows that bowhunting is a lifestyle and the employee who design and build the bows live the life. The company is serious about bowhunting and they design bows that will last a lifetime. They produce a collection of bows that meets the needs of every hunter and every price point. Samick Sports bows are constructed out of quality materials so they will last a long time. The bows are uniquely designed in a minimalist style. It is one of a few companies that produces recurve and longbows outside of the US. The company is located in Korea and has been making bows for 40 years. 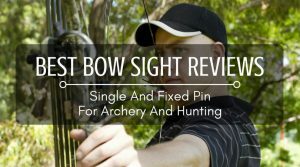 Recurve bows can be shot without an added accessories, but most shooters prefer the ease and comfort that comes with high quality accessories. A take-down bow includes the string, two limbs, and a wooden handle; these can be purchased individually or in a kit. Bow strings, limbs, and handles come with varying tension. In order to make the arrow travel right to the target, most shooters like to use a bow sight, a stabilizer, and a finger tab that can be added as after-market products. Some bows will come with these additional items. Along with bow accessories, there are several personal accessories that archers find helpful. A quiver is a good place to keep a cache of arrows. The quiver can be worn attached to a belt or worn over the shoulder. A chest guard and arm guard can protect the body and outerwear from the wear-and-tear that comes from the moving arrow. When archers choose their arrows, they pick those that best fit their arm length and their bow size. The tip is usually pointed to break through paper, fabric, or hide. The shaft is the length of the arrow. The fetching is the feathered part of the arrow and it can affect the spin and speed of the arrow. The nock is the little notch near the fetching where the arrow fits onto the string. The length of the arrow from the nock to the tip usually comes in lengths from 24 to 32 inches. The best way to choose a recurve bow is based on the size of the bow, your experience with the bow, and the way you plan to use the bow. Some bows are better choices for hunting and others for competitive archery. Selecting a recurve bow is usually easier than selecting a crossbow or compound bow. Because these bows are simple machines, unlike the crossbow or compound bow, they do not come with as many features as the other types of bows. When it comes time for you to purchase a recurve bow, you have plenty of options to consider. 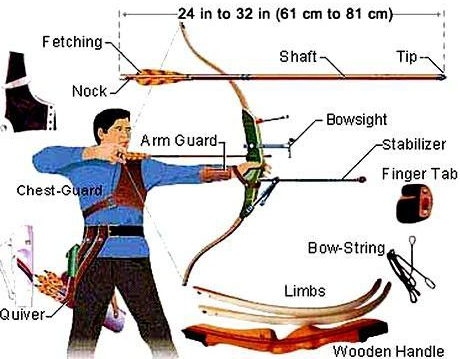 Recurve bows come in different sizes and they are created for different uses. There are plenty of options for hunters and competitive archers of all levels. While crossbows and compound bows come in a wide variety of prices, the recurve bow does not. 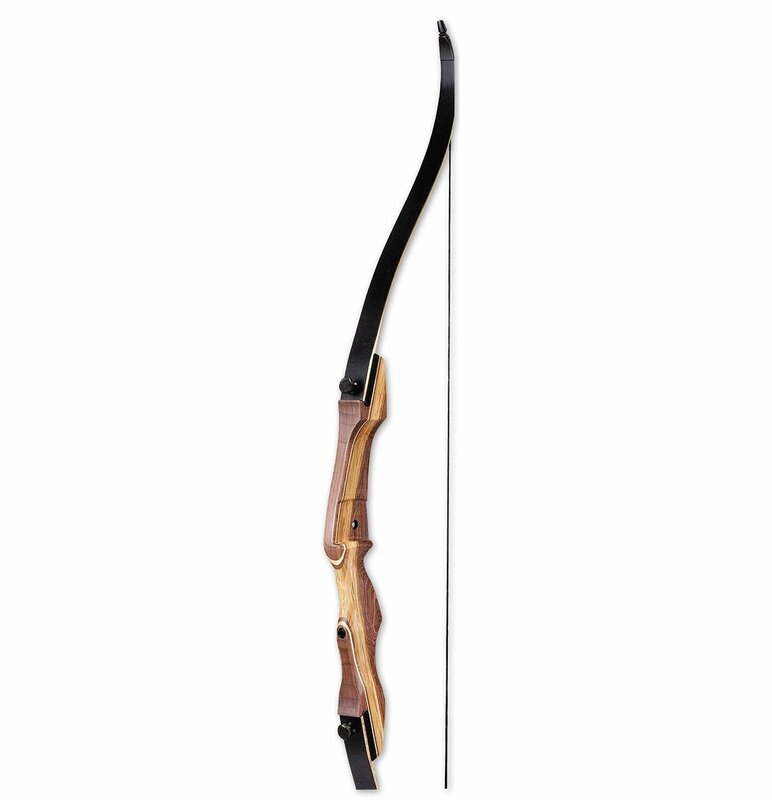 Most recurve bows are usually priced under $500. The prices of recurve bows are lower than the other types of bows because they are simple machines that have very few parts. 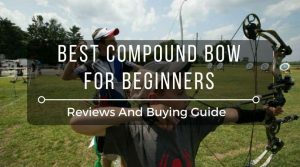 There are low priced options under $100 for those who are beginners or on a budget. In most cases, the $100 bow works just as well as a $400 bow. The only differences are usually the materials the bows are made from and the ease of stringing them. A $300 bow is usually slightly easier to string than one priced under $200. But, that isn’t always the case. 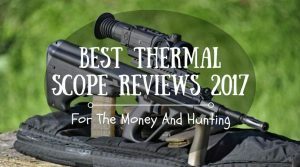 Once you decide to make a purchase, it is a good idea to check out our reviews and our advice on the latest products from favorite manufacturers. 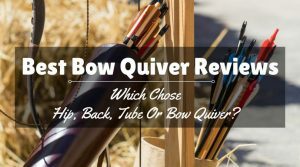 We invite shooters of all ages to share their experiences with purchasing a new recurve bow and we welcome information about the prices our readers have paid for those bows. Hey, I’m just trying to get into bow hunting, but it’s been hard to find bows that’ll fit my smaller hands. Any tips for me? Er, length of bow IS NOT your arm span divided by 2.5. That’s the formula for draw length. Or are you advising me that I should try to find a bow that is 27 1/4 inches long? I have no confidence that you know what you’re talking about. I had some free time to spare over the weekend. Before going to the high school football game, I made a detour to the range and was able to take a few rounds at 218. With some more time after the game, and still some adrenaline in me, went about for another round of 205. Man, I could have done a bit better that Friday night. I really wasn’t so happy with my game that day. My last game was with a 223. Initially, I was able to hit high Seventies, in my first two rounds. And then my adrenaline went down, and the wave of fatigue hit me with a blast, making my finish off with a 223. Took a rest on Saturday, because I was still making up for my exhaustion from the previous day. A good lot of time off it did me, Sunday I was able to up my game by a lot! My new personal record went up to 245. This was a good day overall, I skipped out on Zeroes this time, and had lots of Fives, had a few twos and threes, but not too bad. I was able to improve my game immensely after picking up new tips and tricks from reading “Shooting the Stickbow”. Any of the folks here done some targeting shooting? I want to get a group going on here, and so we share some scores and ways to improve as well. I think it’s worth a shot! Good on you, mate! You’ve got a good playing start there, and I’m betting your game will get better. Sounds like you’re getting more familiar with your shooting, and improving on your results well. I did some rounds on Friday, myself, and have just come back to it, since Christmas. I have started on Traditional Bows, starting at the 20 yards. It’s really been a while. I got from 144 and went up to 152 then. It’s been a good improvement since. I’ve gone quite a long way from shooting random arrows, and pretty have gotten more confident, and more in focus of my targets. It helps with a lot of practice to get familiar with knowing the form, looking for the good kind of release, and how to focus on the target. My scores look like I still have quite a few more practices to get on, but, I agree with you, having a community to share your scores, and even keeping you own tracking of scores, it will encourage more improvement. I think it’s a great idea to have this forum set up. Hey all, I’m not really a novice, or new to this game, I have been shooting for quite a while, currently with a 26# Howatt Cavalier. That had been in our club as ‘show horse’ for a while. It probably is a true vintage, from the 1970s or so, but still has a good handle on itself. I just ordered the RagimMatix 62” 29# from online, and I expect it to be arriving any day now. To be honest, I don’t know about the whole idea of posting scores. I am sure with posting mine, because I really have been around for a while, and I do have a whole discussion with my gang up here, to help us improve. But, you know, we’ve been around together for a while, and we’re all familiar with each other, starting out more or less around the same time. It helps to gauge our own progress, and I’m guessing, doint it here will also help a lot, but I don’t think it should be too mandatory to stay in this group. I’m all for sharing tips and tricks though. And I can post mine, so you all can gauge how you are doing with my baseline. 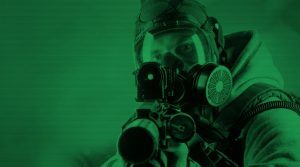 200 is a really good number, and that is something to admire especially if you are in your first couple of rounds. I didn’t get mine, until probably half a year of continuous practicing. But, again, I have been in this game for quite a while, and I’m here to share whatever knowledge I can bring to the table. If you feel like posting your scores, and the distance from your you are to the target, by all means, please do. I also would like to know based on my own experience. I probably did a lot worse than many of you. Our scores are usually posted from the 20 yard line. I admit, I wanted to head straight to that distance. Maybe not the best way for me to go, though. I learned the lesson the hard way, the farther you go, the more you can see your mistakes, and they definitely get magnified. Nonetheless, I’m having quite a ball with this shooting game. Gotta say, having a lot of rest really does help with your game. Good for your progress, and I do believe having enough rest will help your focus, and getting into the game. I personally like comparing myself to my shooting idols, like Rio Wilde. He doesn’t know who I am at all, and probably doesn’t even care about my game, but using their scores to hit up against my average, helps me to get competitive in a good way. I get to feel more focused, especially when I get to see that these are true scores, and they become my own personal targets to improve on. Great job Dominator! I still am a bit far from where I want to be in, safely 20 points above where I am right now, that’s my target. I kind of messed up towards the end, shooting a 15, left and shaved 5 points off the board. I guess I just got riled up a bit, and couldn’t focus too well. Wow super informative article .In this article has proper information what will help to choose appropriate one a novice archers.